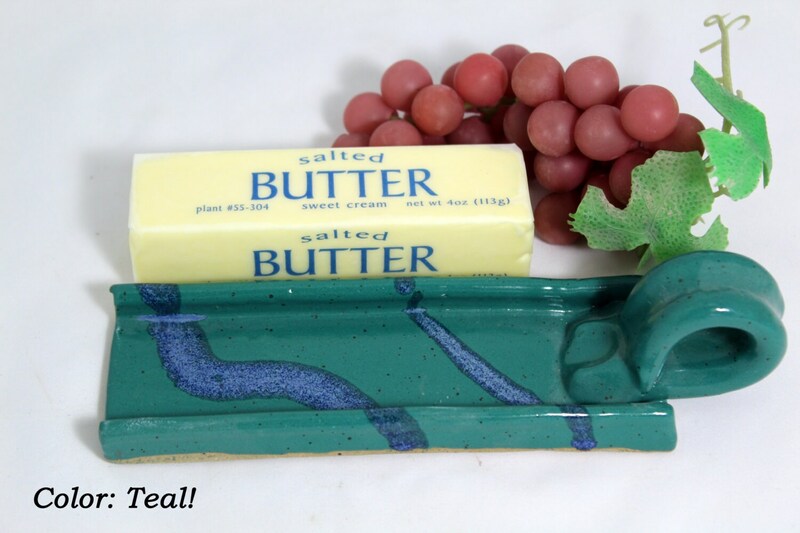 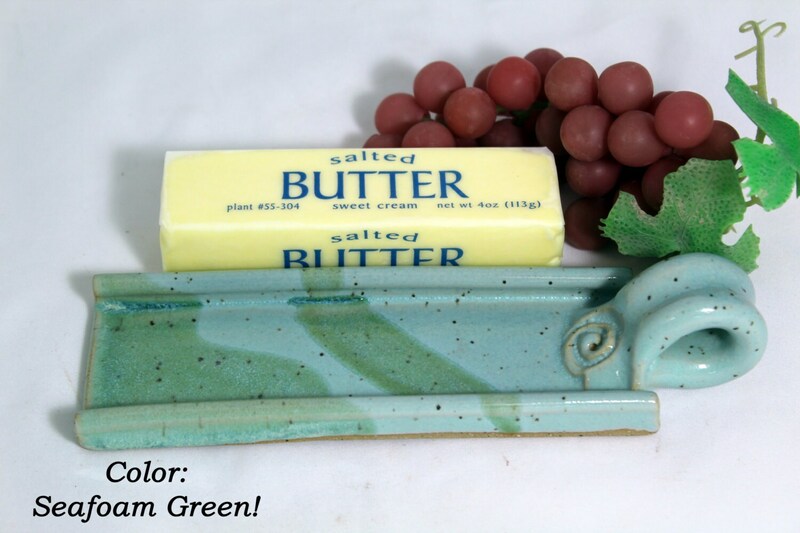 Keep you butter fresh with our handmade butter dish. 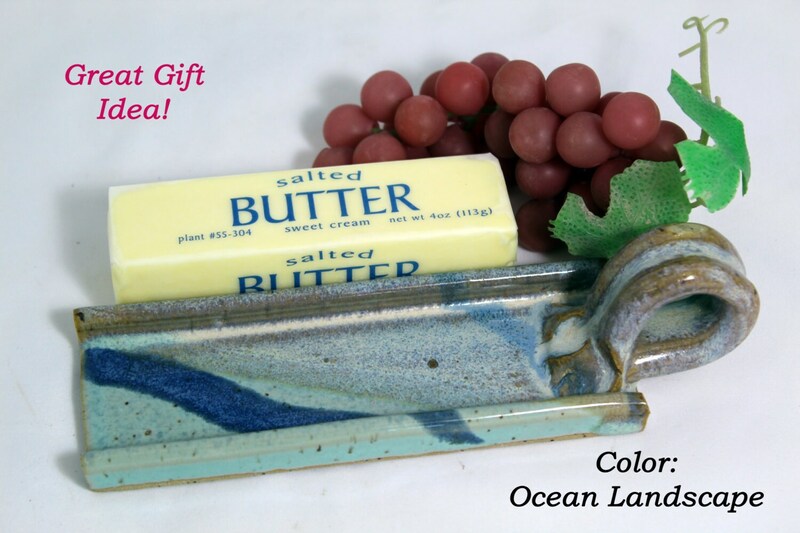 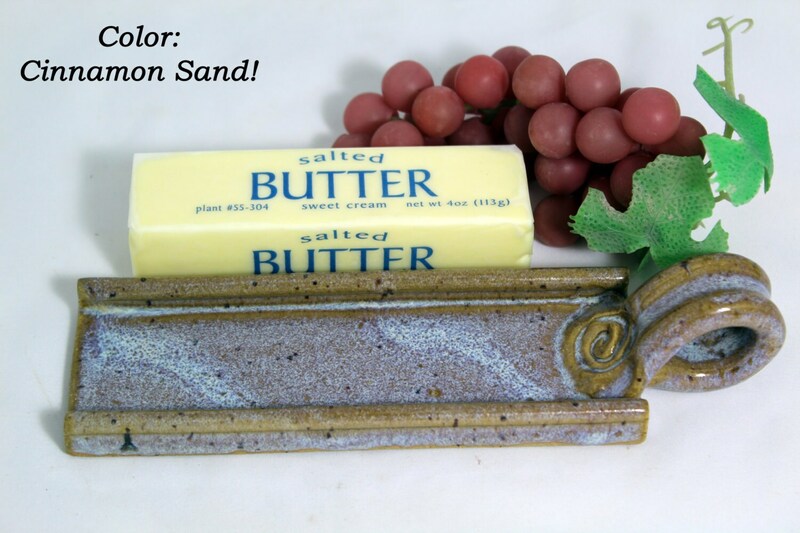 This stylish butter dish sits right in the fridge, ready for your cooking and baking needs. 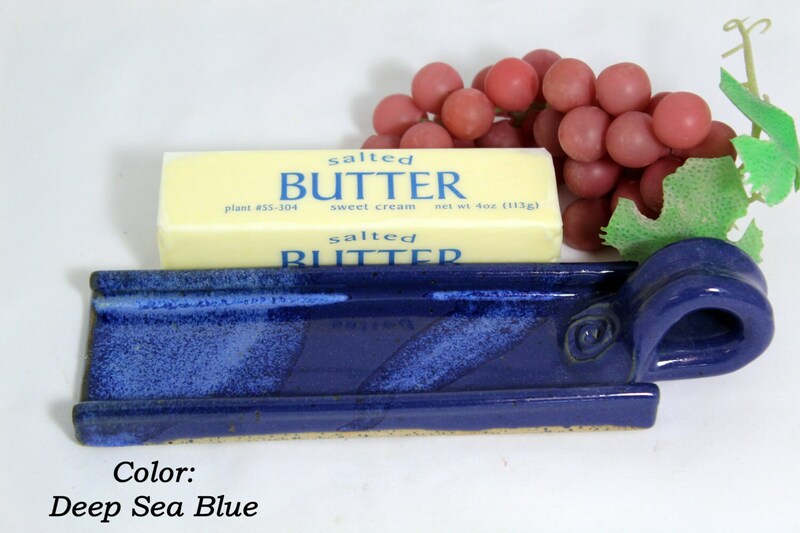 Hand crafted.